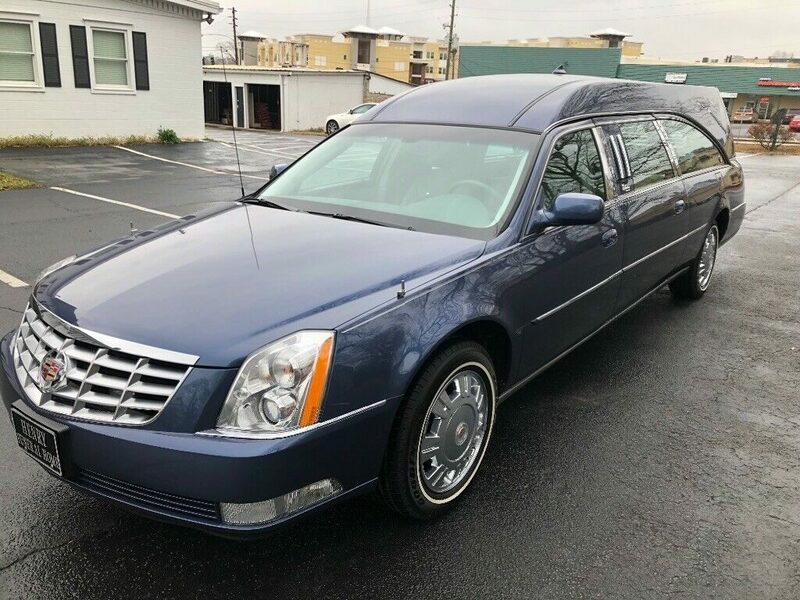 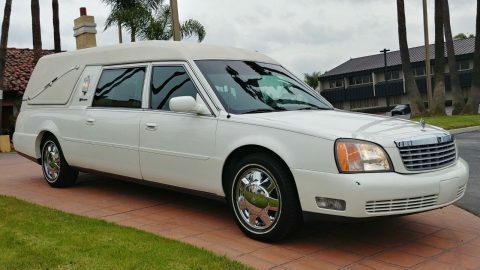 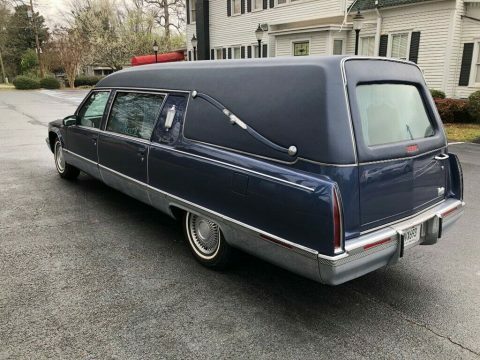 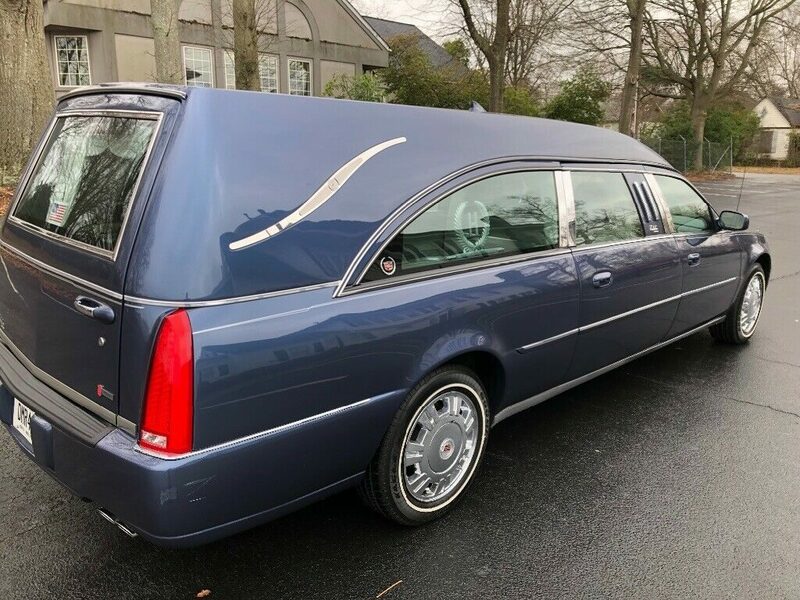 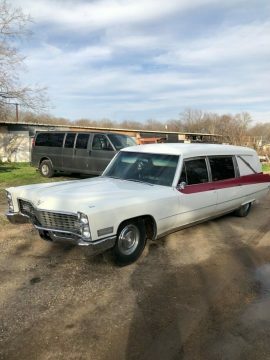 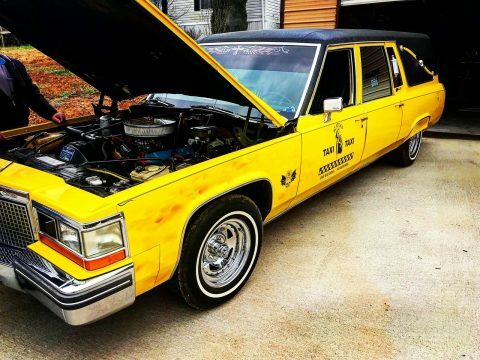 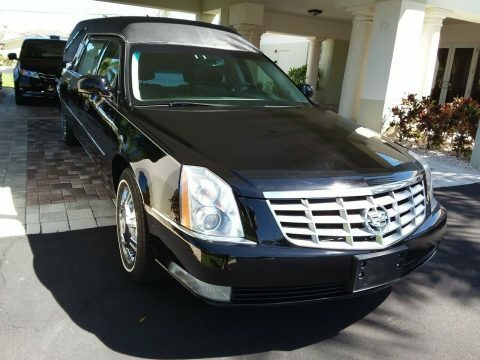 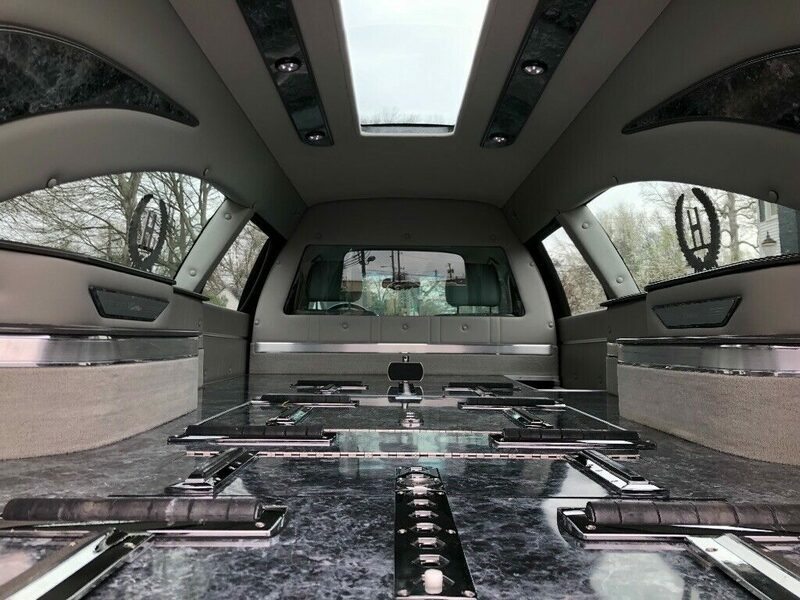 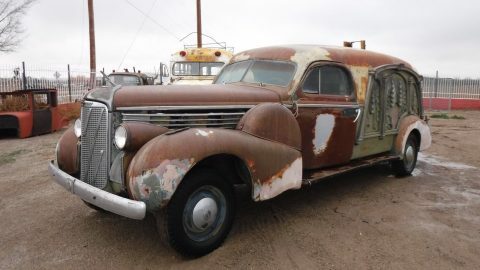 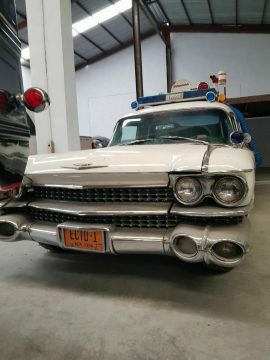 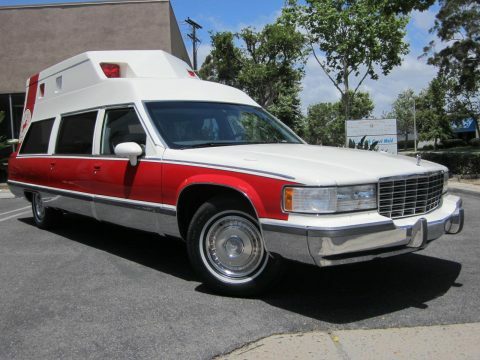 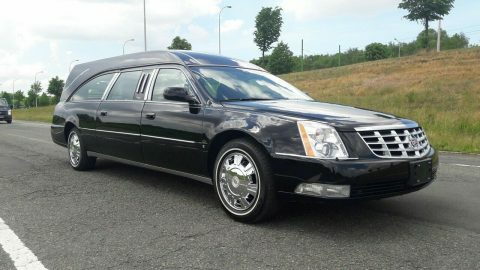 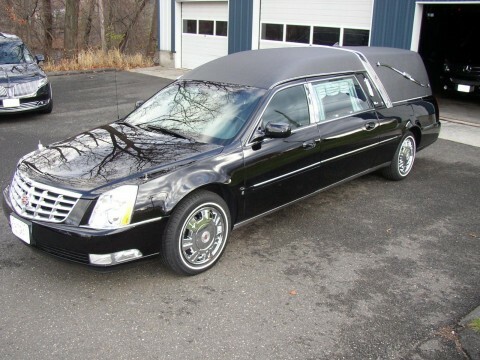 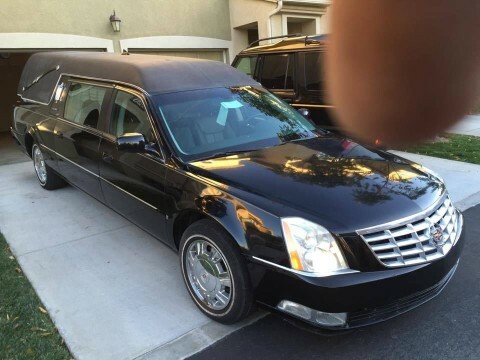 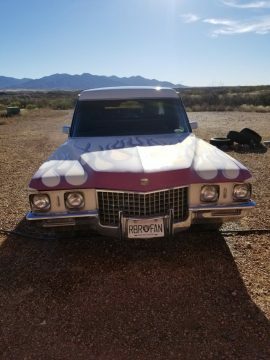 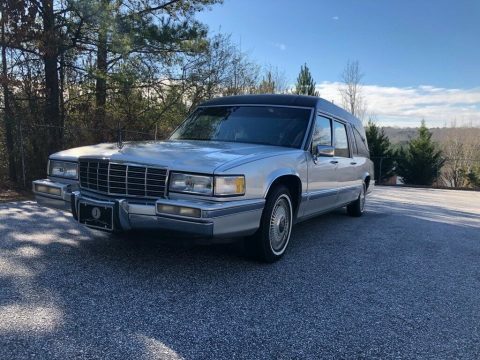 2009 Cadillac Hearse Eagle Echelon. 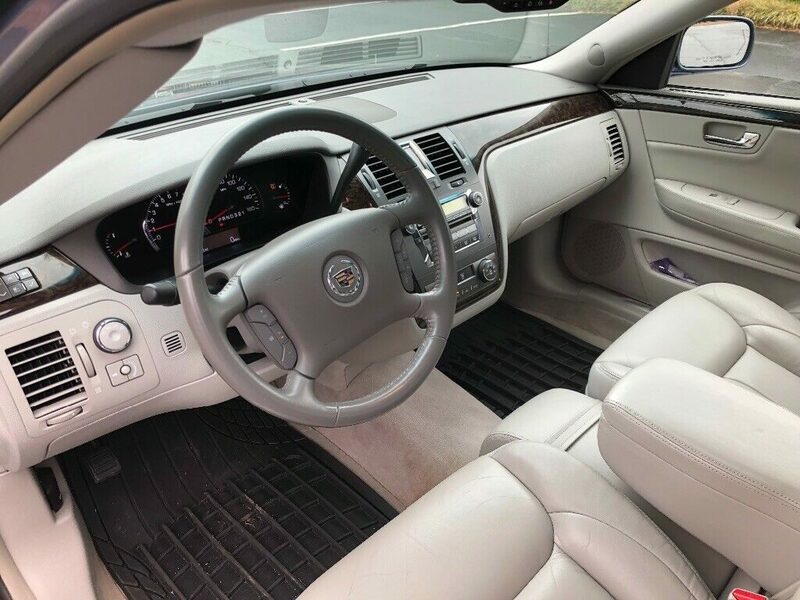 Top of the line car in perfect shape, very clean. 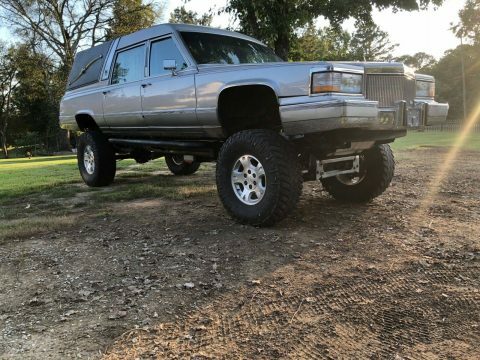 Just over 49,000 miles. 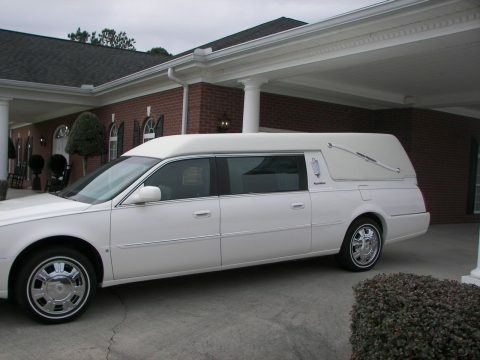 Never used on removals. 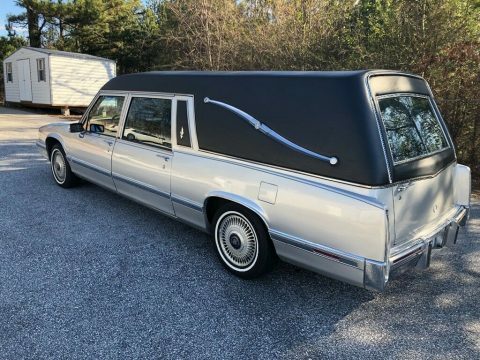 Only used on funerals. 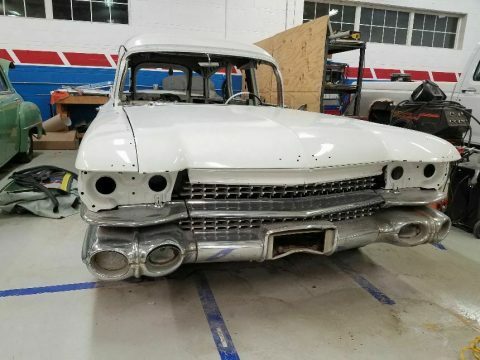 Well taken care of ready to go and needs nothing.